Housetraining your dog can be a challenging task--especially if you don't know where to start. Time, patience, and dedication are needed to make sure your dog learns what you expect of him. 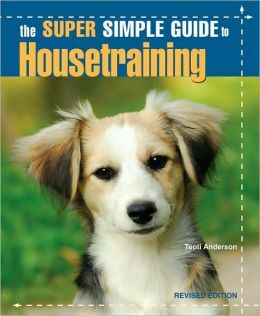 In The Super Simple Guide to Housetraining, you'll learn some easy ways to properly housetrain your dog and what to do if you run into a problem. This book's easy-to-read format with tip boxes and full-color photos will help you along the way.